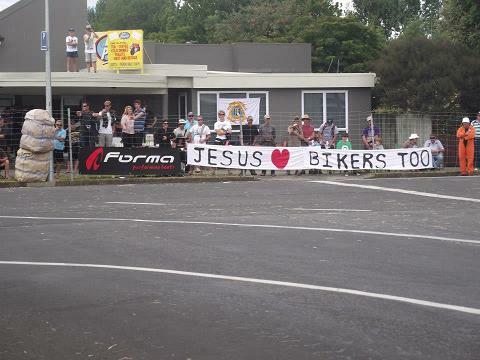 Mike the Motorcycle Missionary @ The Battle of the Streets. Paeroa New Zealand 2013. 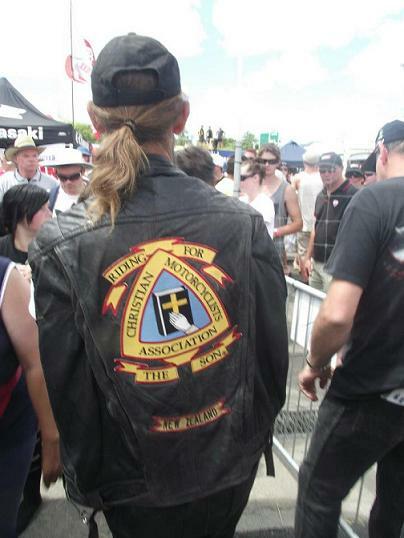 The Christian Motorcyclists Association New Zealand was formed in 2005 by a group of individual riders with a passion for motorcycling and a passion for serving Jesus Christ. Jesus Corner. Battle of the Streets. Paeroa New Zealand. 2013. 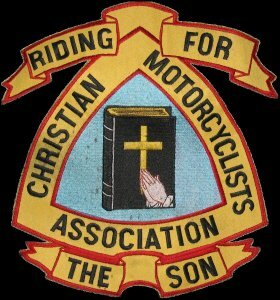 From a CMA Tract… ‘He would have Ridden A Motorcycle’. He was a lot like you and me. The Government didn’t like him. The Church thought he was weird. What friends he had denied him. He was persecuted by hypocrites. He hung around people like you and me, not goody two shoes Pharisees. 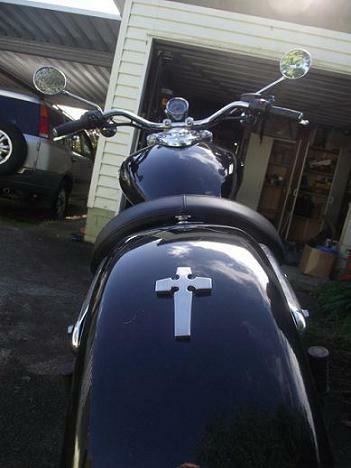 My 2010 Triumph Bonnieville America. The Power of the Christian Gospel to transform lives is truly amazing. It is one of the few Ideologies with really converts the wicked. Really leads sinners to repentance. 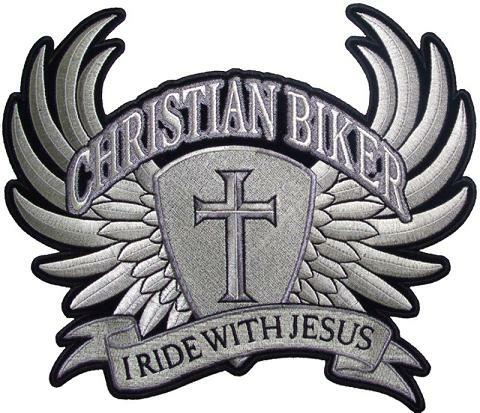 There are thousands of testimonies of the most Evil Gangsters and criminals whom have forsaken violence and truly reformed when they have seen the light and love of Christ. Do you have a chapter in Attleboro Massachusetts USA?